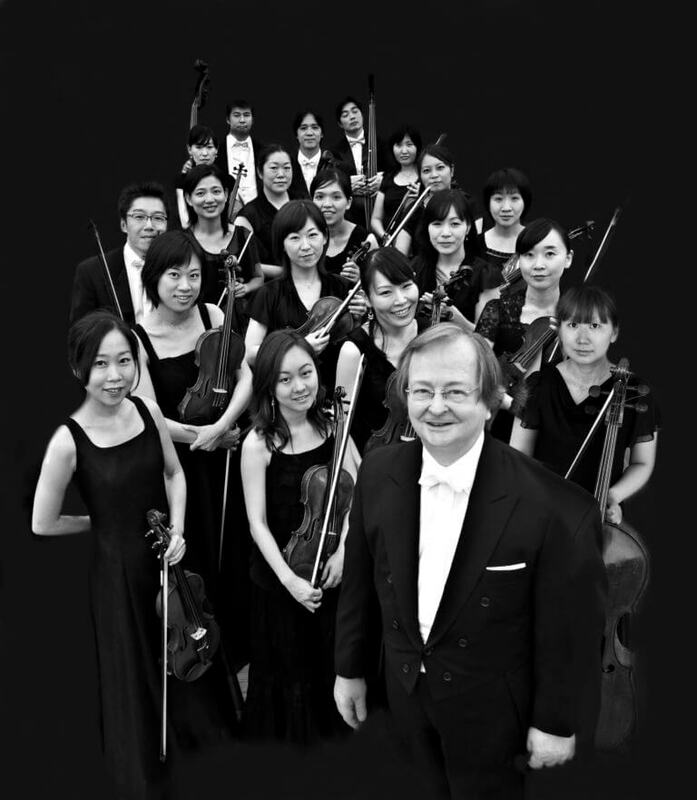 In addition to our range of concerts, the Tokyo Sinfonia performs for businesses, embassies, schools, individuals, and other organisations. 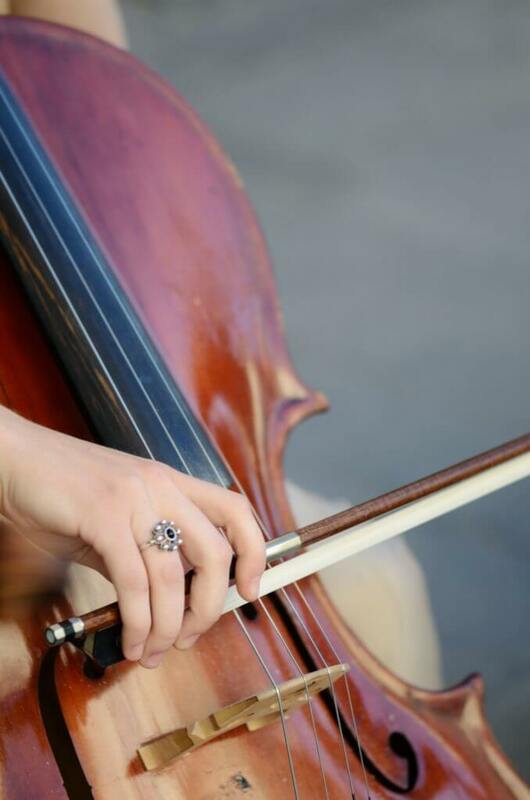 Whatever the reason for hiring the Tokyo Sinfonia, you can be sure we will create a memorable performance that will impress and be long remembered by your guests. 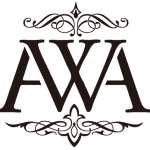 We can tailor our offerings to suit your requirements. During our performances at schools, named our Sinfonia-in-the-Schools programme, we demonstrate the string instruments, engage with the audience, answer questions and involve the students. By doing so we hope to expose the students to the beauty of great music and encourage them to engage in music. The strings are the easiest instruments to teach and can be taught from a young age. The sound of string instruments is rich, romantic and beloved worldwide. String programmes are the most simple, worry-free and economical to maintain. 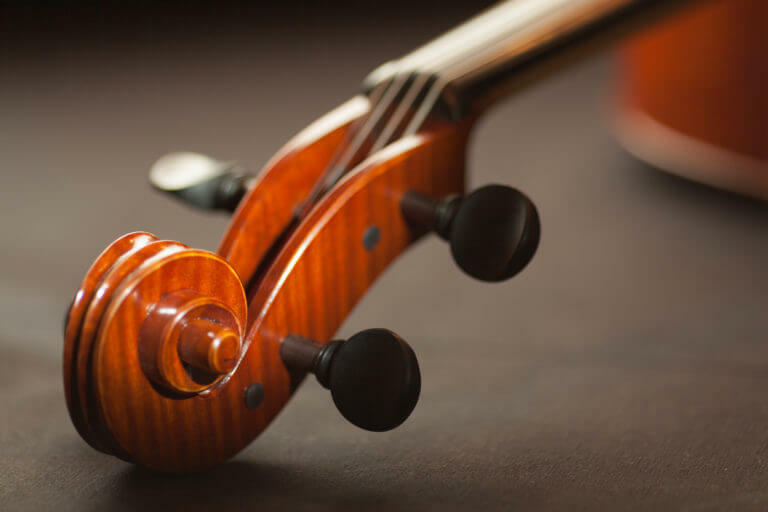 Participation in string ensembles and orchestras fosters the development of social harmony and produces well balanced, responsible, successful citizens. At the very peak of the profession, the most revered of all instrumentalists are great string players. Maestro Robert Rÿker is not only a great conductor but also a great teacher. The programme features an introduction to the musicians, their instruments and the music combined with performances of orchestral pieces, providing the children with the tools to develop an appreciation of classical music. Presentations for elementary, middle and high school levels are tailored according to the students’ vocabulary, attention span, and general background. Maestro Rÿker aims to provide a multi-faceted programme that caters to the general student, the experienced student, and even the extended school community of families and friends. He can also provide a special clinic where Tokyo Sinfonia players can coach children during their own school orchestra or band rehearsal session as well as a public concert performance for students to attend with their parents, families and friends. Contact us for more details.